In an aggressive forward thinking move, Facebook has made it’s live video service available to journalists. 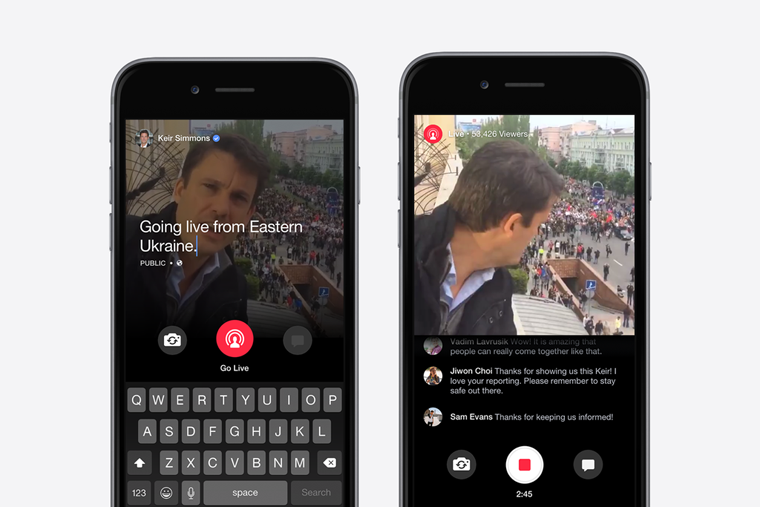 Previously only available to Verified Public Figures, Facebook Mentions enables live video to be streamed by the public figures mobile device. To me, this is an obvious push into Twitter’s territory. Twitter has dominated “live” social media for journalism and Facebook Mentions will allow journalists live news gathering and interaction on Facebook as well.